Where yarns bloom and knitters grow. We are a local business specializing in the teaching, supporting, and encouragement in the art of knitting and all things fiber. 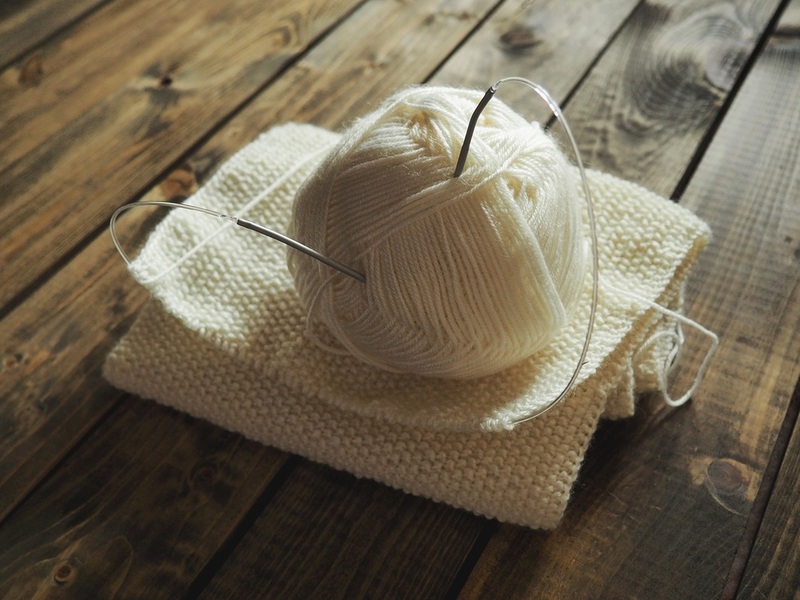 Our business naturally evolved from a local need to learn how to knit and connect with those who share the same interest. Students can opt for either technique based or project based classes. The shop portion of our business focuses on offering yarns in a variety of colors and weights, giving stringent attention to the yarn's performance, blends and hand, so that your knitting project is the ultimate experience. Please! Browse our site and do contact us with any questions! We are here to help you learn and grow in your knitting journey! WE ARE BEGINNING TO GET OUR ONLINE STORE UP AND RUNNING! THANK YOU FOR YOUR PATIENCE AS WE BEGIN ADDING PRODUCTS!